B-I-N-G-O. Although halls may not be as packed as they were in the 70's, this chatty game of chance is booming in the digital age. 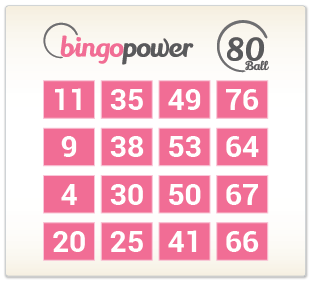 However, online Bingo creates new complexities for users. While going to your local hall is a no-brainer, on the web, there are so many cutting edge developments, offers, and operators that choosing is difficult. 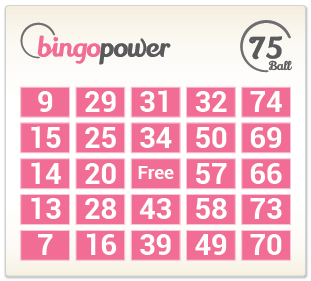 We've decided to create a user-friendly guide to help you decide how and where to play bingo online. Attend a session and listen up when the presenter announces the winning numbers. Your success depends how many of the called out numbers feature on your board. This is an old classic, this version has been lifted straight from the traditional hall and transferred into an online experience. Your board will have a 5 by 5 layout. The word bingo has 5 letters so they fit neatly along the top of the card. There is also a free square in the middle to increase your chances of a win. This is our British favourite, the board is a little bigger but there is alot more to win. This version is a cross between 90 ball and 75 ball bingo. 1) Gala Bingo's exclusive Ant and Dec Bingo is a 90 ball game with a twist. Each plays is allocated to Team Ant or Team Dec and the winning Team with the most collective point to get a Jackpot at the end of the round. 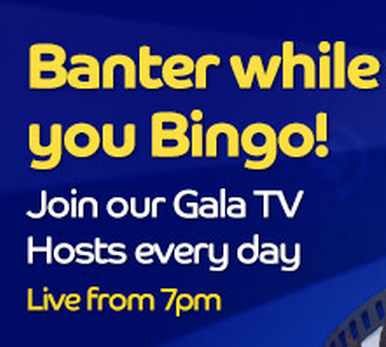 If you want to know more about what this bingo bookie has to offer, check out this dedicated page on Gala Bingo. 3) Mecca Bingo is the official gaming partner of the X factor so it is no surprise that they have an exclusive game complete with a Judge's desk with tickets to earn the biggest wins. 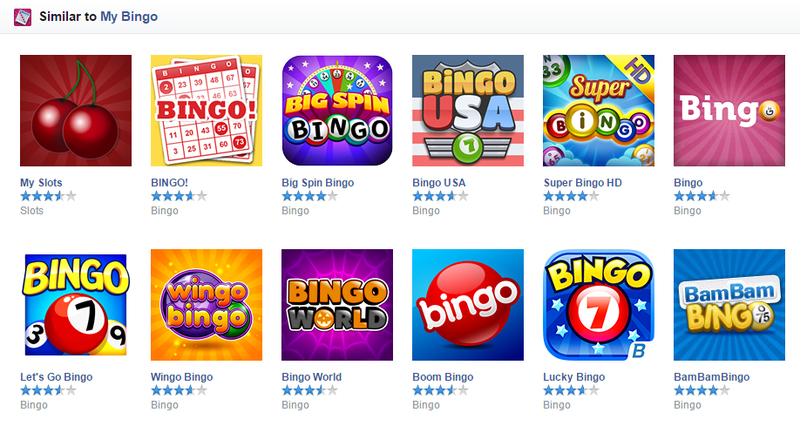 Beyond different versions or the games and boards, Bingo is a very social game. When choosing which site to join many users focus on the social aspects of the game. Prominent platforms usually have profiles of their chat hosts featuring fun facts and quirky details about them to enable prospective members to get to know them a little before they play. We have listed a few operators who stood out for us. Foxy bingo has an entire community section called The Foxy Family. 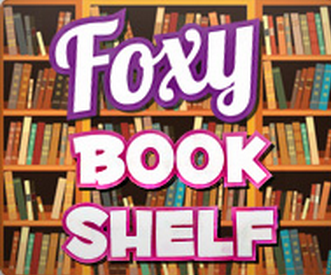 This community is not just focused around the game, there is a Foxy Friends magazine, a Foxy Mum of the year contest, TV and radio shows on Foxy Entertainment as well as a bookclub with experts recommending summer reads. There are also specialized chat games with a more heightened social focus. Mecca bingo has an impressive approach to community building. Their social features include a Roomie of the week award where members can vote for the most socially active person in certain rooms to be awarded a prize of 30,000 bingo points. There is also a chance to vote for the best chat host and an exclusive Mecca Magazine. They even have a chat lingo section to help users navigate through the abbreviations used by players during games. Gala also creates a strong community through it's TV feature which hosts games with lives hosts. They also offer comprehensive introductions to their chat hosts and their section on winners give personalized insights into success stories. Like Mecca, they also have a lingo section to facilitate communication between members. 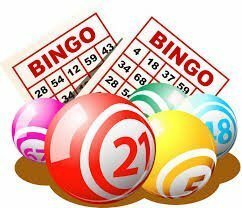 Bingo is a very profitable online game so there is alot of competition between different operators. One thing to consider when choosing the top sites to play on is what perks they will offer you. The majority of sites will ask players to put down a deposit before their first game but they will return up to 500% of this deposit for first time winners. Many major online platforms also offer a welcome bonus to get the ball rolling. Other sites don't ask for a deposit at all. To help you navigate through these options, we've created an overview on the top sites. The good news is that whether you love to play curled up at home with your laptop or on-the-go with your smart phone, there is a platform for everyone. It doesn't really matter how or where you want to play since Iphone owners and Android fanatics alike can access a top platform through their devices. 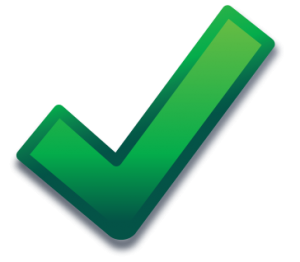 The even better news is that the best rated sites are fully responsive across all platforms meaning that you can access the same website on your Mac, PC, tablet or phone. Many players find mobile versions convenient and more spontaneous. If you are not interested in playing for money there are also platforms which offer demos and allow you to play for fun without having to worry about making cash. Demos can be very useful to learn how to play before you sign up to a paying membership. Facebook offers the opportunity for many free games as well as tutorials and demos. Similarly to the main platforms listed in a charts above they usually offer a wide selection of others games such as slots and casino games within the same application. How do you find these games on Facebook ? If you enjoy these games, check if you can also download them on the mobile as many of they are also available on IOS or Android. The same types of free games also exist on Google play. To access these you will simply have to be logged into your Gmail account. If you do not have one they are very easy to create. If you found the article informative, you may like our take on deal or no deal online games.